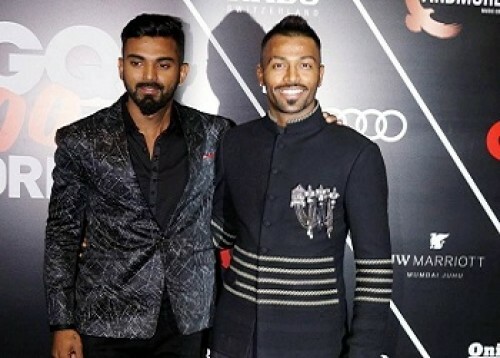 BCCI ombudsman fines Pandya, Rahul for Koffee fias..
Now Get InvestmentGuruIndia.com news on WhatsApp. 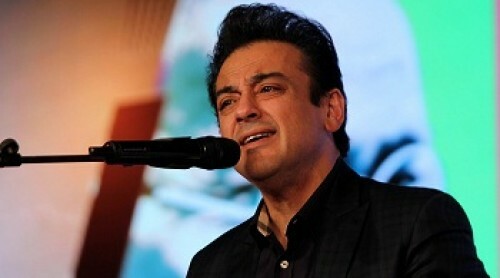 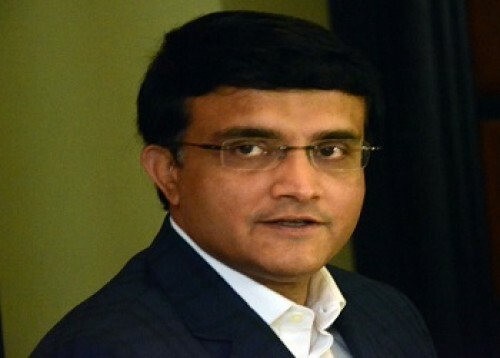 Click Here To Know More BCCI Ombudsman D.K. 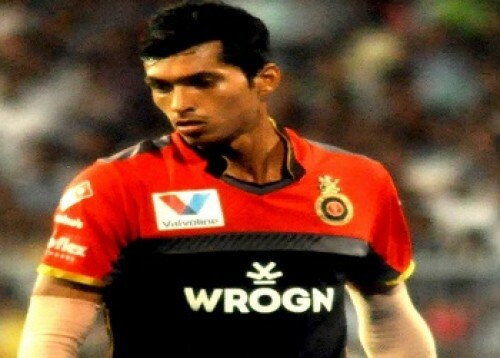 Jain has asked all-rounder Hardik Pandya and opener ann to pay ..
Now Get InvestmentGuruIndia.com news on WhatsApp. 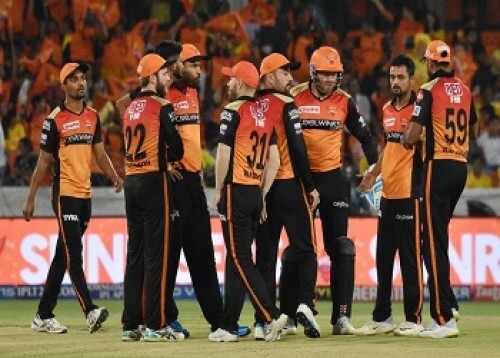 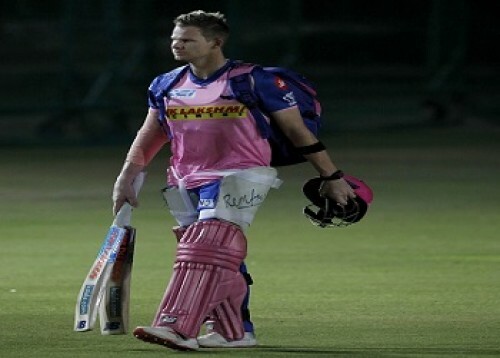 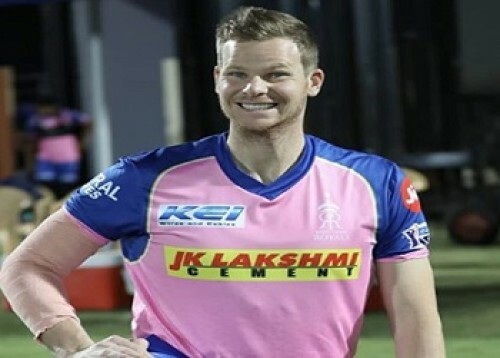 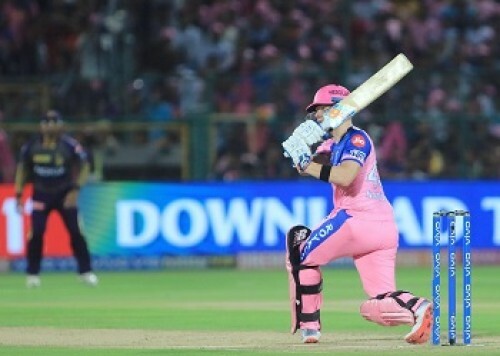 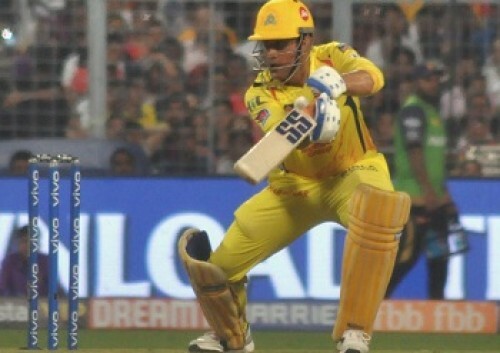 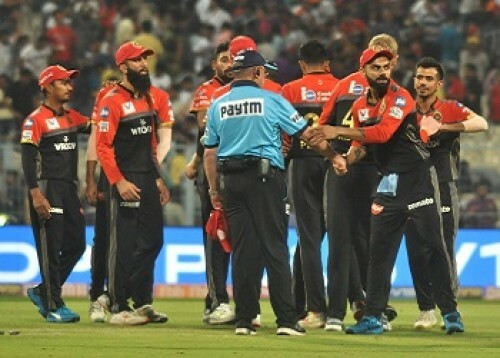 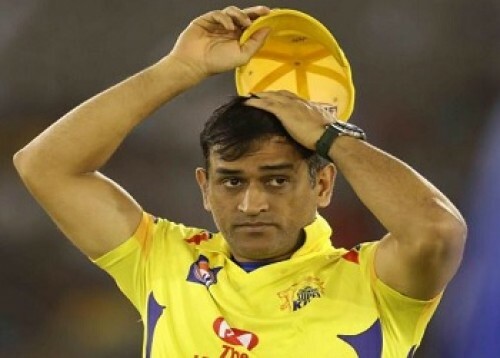 Click Here To Know More Seven spectators have been arrested in connection with cricket betting from the Eden Gar..
Now Get InvestmentGuruIndia.com news on WhatsApp. 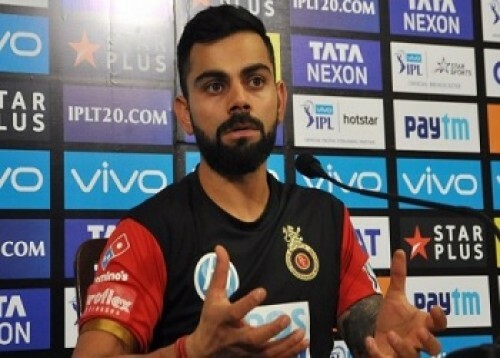 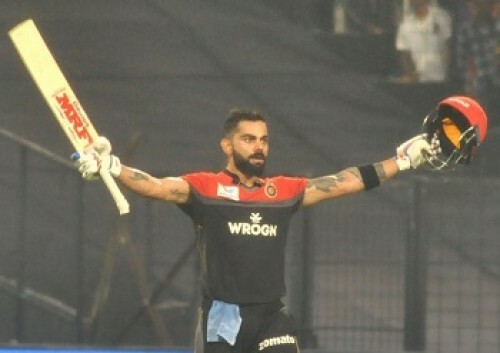 Click Here To Know More Virat Kohli notched up his fifth century in the Indian Premier League while Moeen ..